Here are some of today's best deals. Today is a great day to buy a Ryzen CPU! 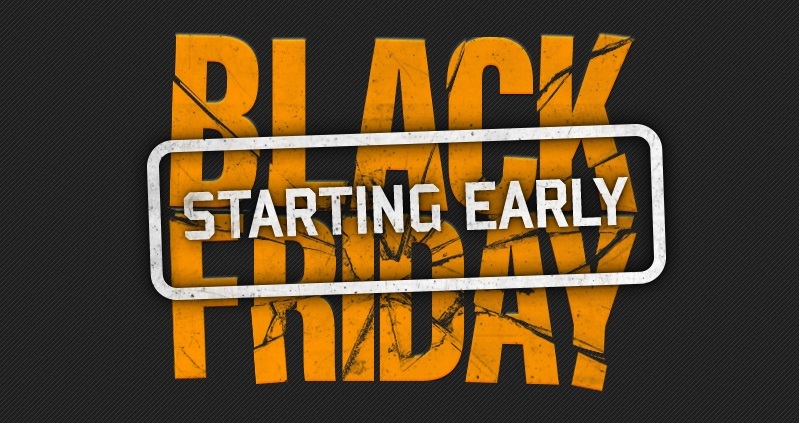 Have a look at Overclockers UK's best Black Friday deals. Indeed, especially with some of the cheap AM4 motherboard offers. 1600X for £180 now, also can get the 1700X for £10 more the 1700. If ram prices weren't so sky high I would put off my latest bike project and upgrade my Phenom 2 rig. Is there going to be an official Black Friday Thread where everyone posts what they can find as a good deal? Well, the difference is a between 8 cores and a strong 8-core CPU with SMT. Yeah totally. The FX 8 only had 8 cores/clusters or whatever you wanted to call them so were only about as fast as Intel's 920 and etc when OC. Which isn't bad all things considered but yeah, certainly not in the same league as a 3930k for example.